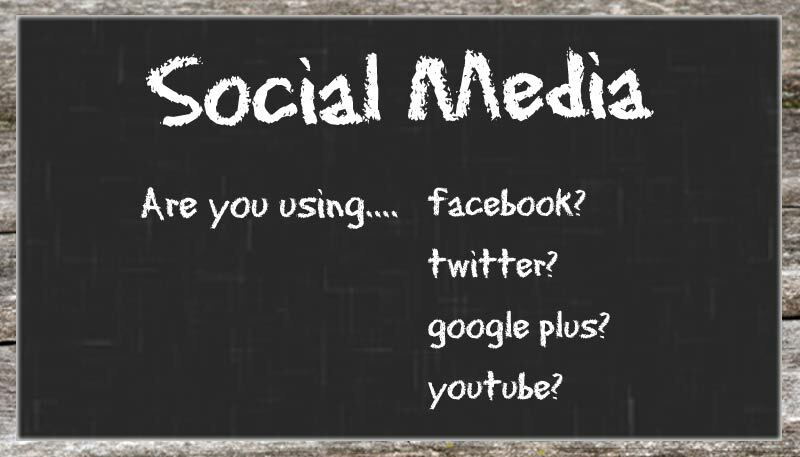 Does your business need help with social media? Are you confused about Facebook Pages, Profiles and Groups? Are Google Plus Pages set-up correctly for your company? Are you using video marketing on Youtube and other video channels? Let us help you get more from social media. We can help you get started, enhance your current program or manage your social media marketing for you. Contact Us Today to set-up a meeting to discuss your business.